Info: Created on 9th March 2016 . Last edited on 9th March 2016. 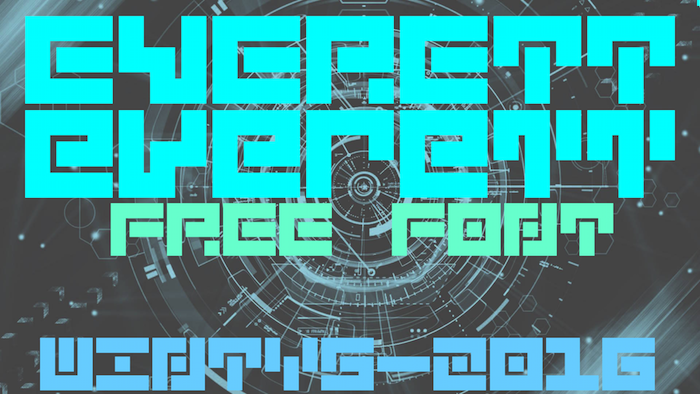 A futuristic-looking font I made. It's named after one of my good friends. Congratulations! FontStruct Staff have deemed your FontStruction worthy of special mention. “5Everett” is now a Top Pick.